When Adobe announced plans to discontinue Flash earlier this year, people rightly mourned that we’d soon lose the ability to easily play over two decades of amateur games and animation. Gigantic collections, like nearly the entire library of the game platform Kongregate, will rapidly become obsolete. The mission to preserve Flash content is enormous – not only creating a free, open way for modern browsers to understand Flash (like Mozilla’s abandoned Shumway project) but also finding websites with Flash content that will probably disappear soon. 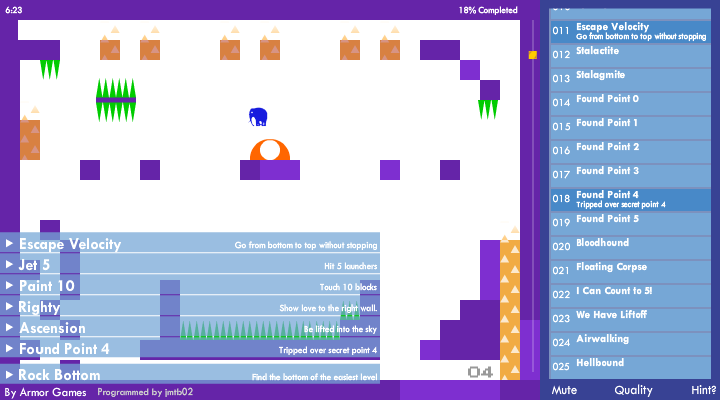 Thousands and thousands of Flash games exist, and like any creative works, keeping them accessible is a worthwhile endeavor. As computers and consoles increased in power during the 90s, more game franchises moved from 2D to 3D. In many cases, that was simply a change in perspective – avoiding real-time 3D graphics and going with a slightly angled camera view to add a third dimension. Sonic did it. Lemmings did it. 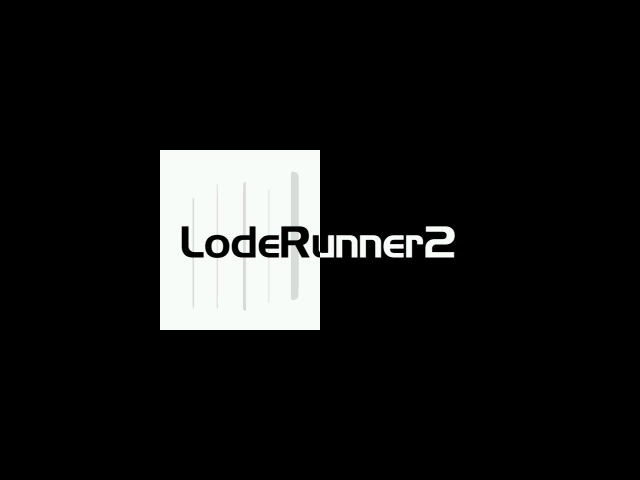 And inevitably, Lode Runner did it too. People go to the gym to work on their physical fitness. 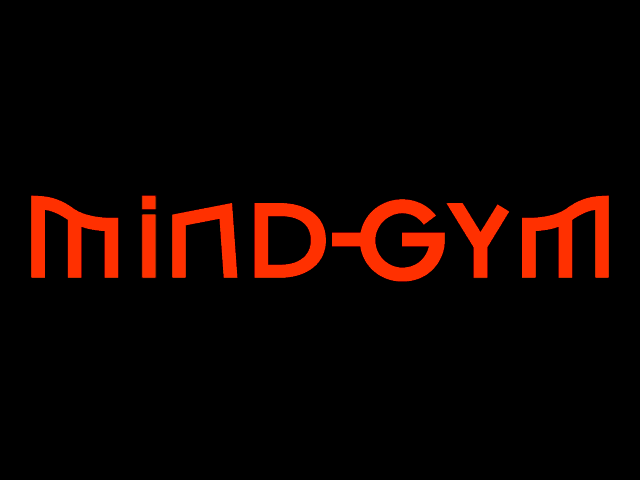 The MindGym is, naturally, a place for your mental fitness. Rather than lifting or running, your exercises at the MindGym are mental shock – unusual, thought-provoking scenes that question the way you think.